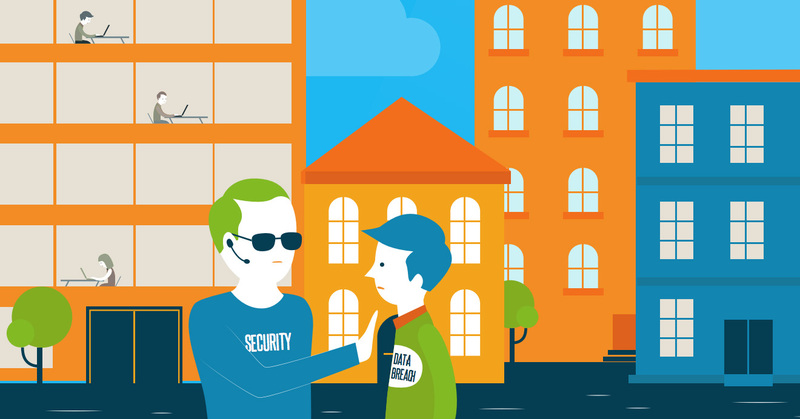 There might not be a more important activity in an IT organization than compliance. 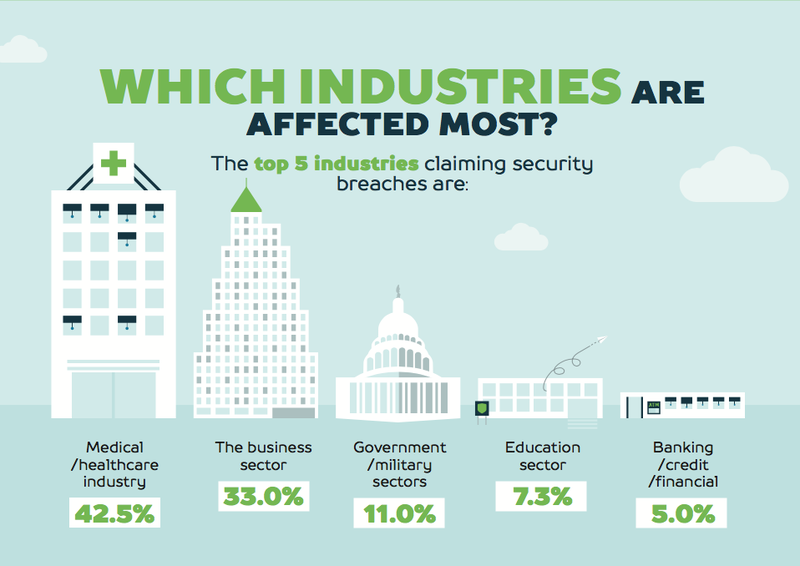 Today’s business climate is rapidly shifting to value security and privacy for individuals and businesses. IT organizations need not look further than new regulations such as GDPR (General Data Protection Regulation). Even technology titans such as Google, Facebook, and Uber are embroiled in major regulatory issues regarding security, privacy, and compliance. 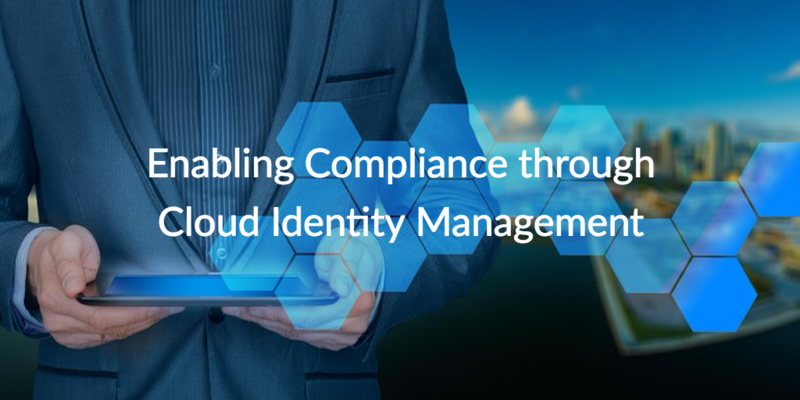 Fortunately, while there are many different activities that constitute compliance within an organization, a new category of IT solution is enabling compliance through cloud identity management. With virtually every organization subject to various compliance statutes such as GDPR, PCI, HIPAA, and others, IT admins don’t need to struggle with the aspect of controlling access for the user population to critical information. If you would like to learn more about enabling compliance through cloud identity management, drop us a note.